The fire claimed the lives of three people and left seven others displaced. FILE: One of the shacks that had been destroyed in fire in Imizamo Yethu. 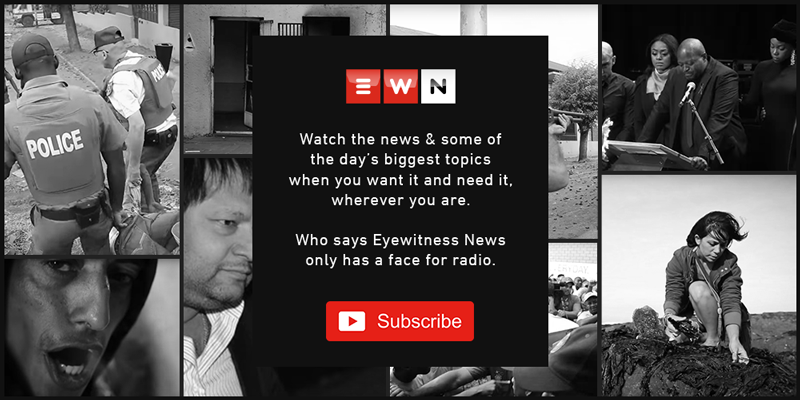 Monique Mortlock/EWN. CAPE TOWN - Hout Bay's Community Policing Forum said they do not suspect foul play in last night's fire in Imizamo Yethu, which claimed the lives of three people and left seven others displaced. Those affected by the fire claimed the fire was deliberately started by someone. One resident, Nobantu Paliso, whose brother died in the fire, said she was the first one to smell something suspicious. "I told myself that I smell petrol. Can you smell it? And she said, 'No I can't.' She came to this side and then she came back again and then said, 'I can smell.' I walked out and there was fire, it was so big." The CPF's chairperson JJ de Villiers said there could be a simple reason for the fire. "There was a spill of petrol around the shack, but it's all hearsay at the moment. We are investigating. He said an inquiry, not a murder docket was opened as there are many conflicting stories. He went on to say it could have been a gas bottle that exploded and not a petrol bomb. #ShackFire De Villiers: "It looks like it could have been a gas bottle that exploded, not a petrol bomb." In less than a week, at least 20 people have died in fires across the country. On Monday night, two adults and a toddler burnt to death in a house fire in Klerksdorp, while five children died in a shack blaze in Orange Farm south of Johannesburg.